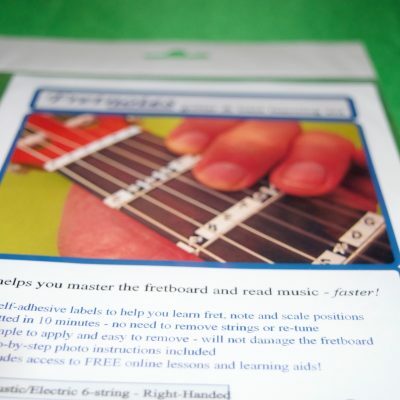 Fret Stickers are simple labels that help you find the fretboard position of notes in written music – by putting the notes ON the fretboard! 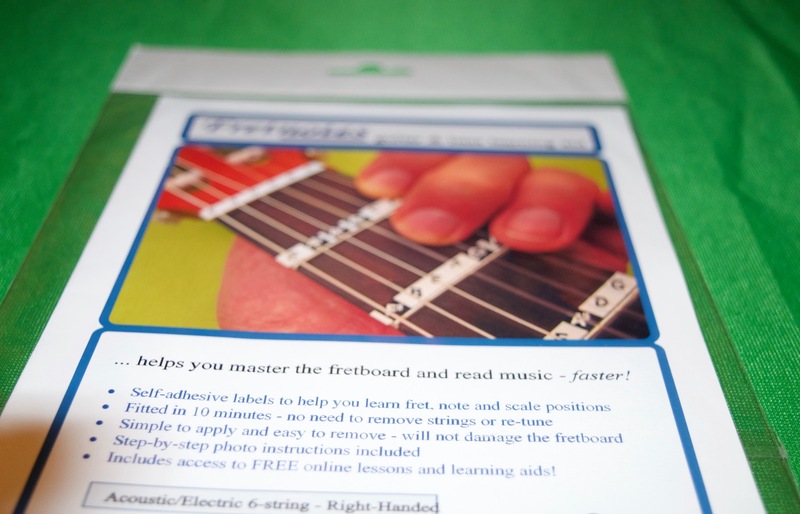 Most people can learn to strum a few chords, but learning the fretboard note positions is essential if you are learning classical guitar, lead guitar or bass. 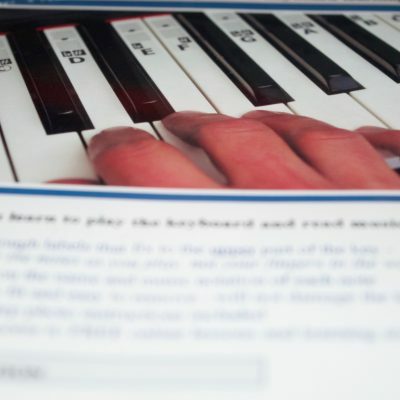 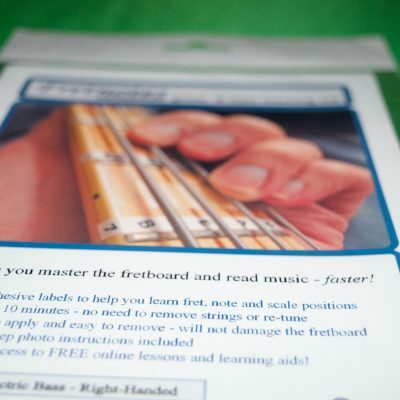 Our fret stickers help to speed your learning – with regular practice you’ll be surprised by how soon you’ll know your way around the fretboard and no longer need the labels.